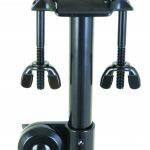 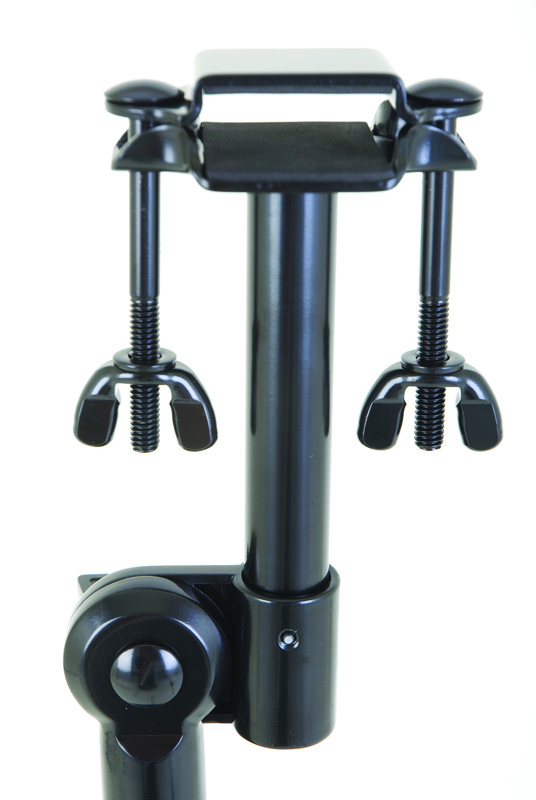 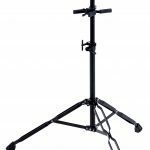 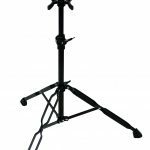 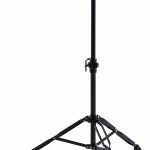 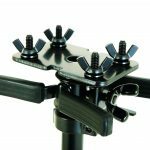 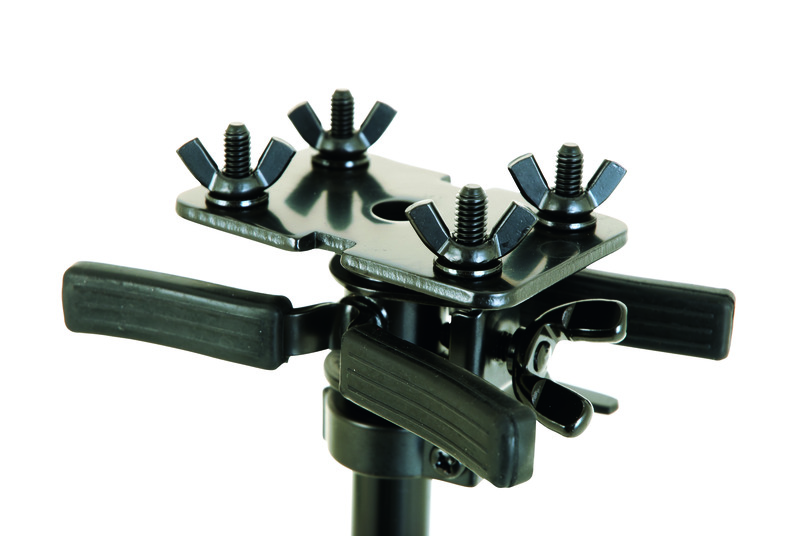 Our Fiesta double conga stand delivers Gon Bops quality and durability at a smart price.Lightweight and easy to set up, this stand is strong enough for touring players on a budget. 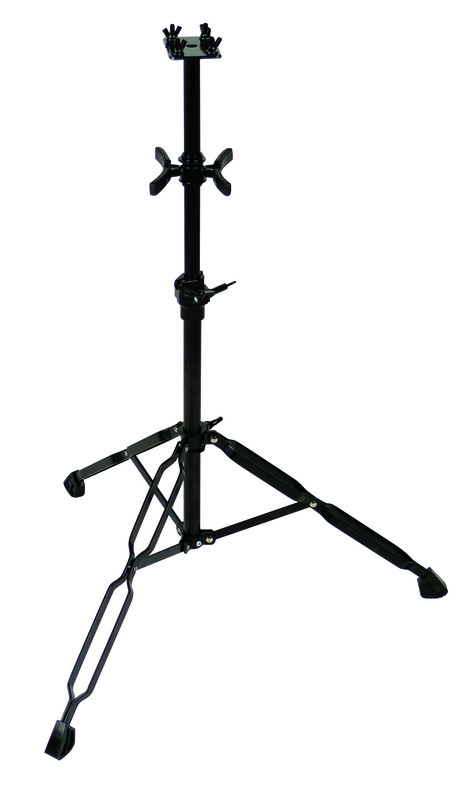 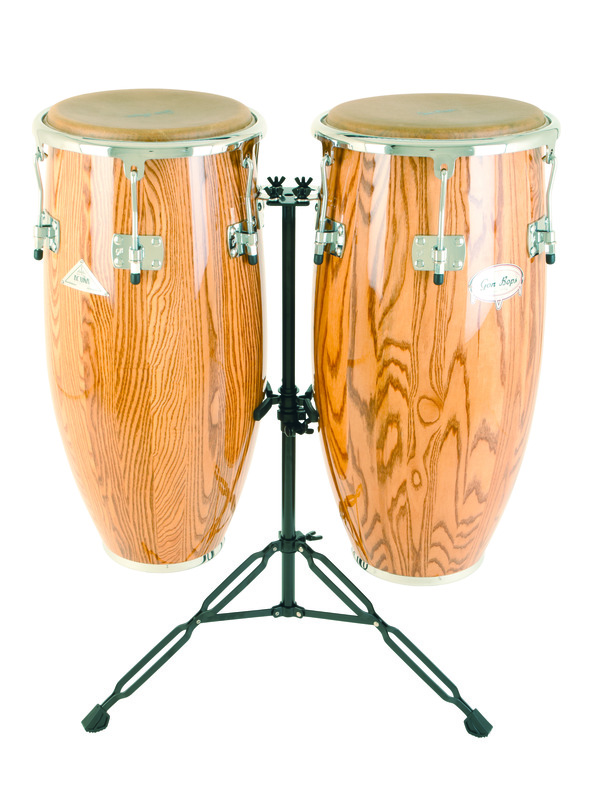 Our Fiesta Bongo Stand delivers Gon Bops quality and reliability at a smart price. 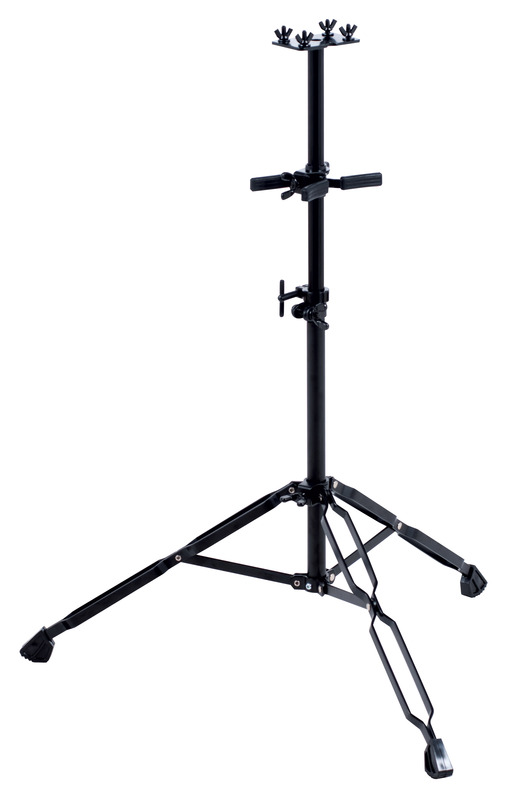 Lightweight and easy to set up, this stand is strong enough for working players on a budget. 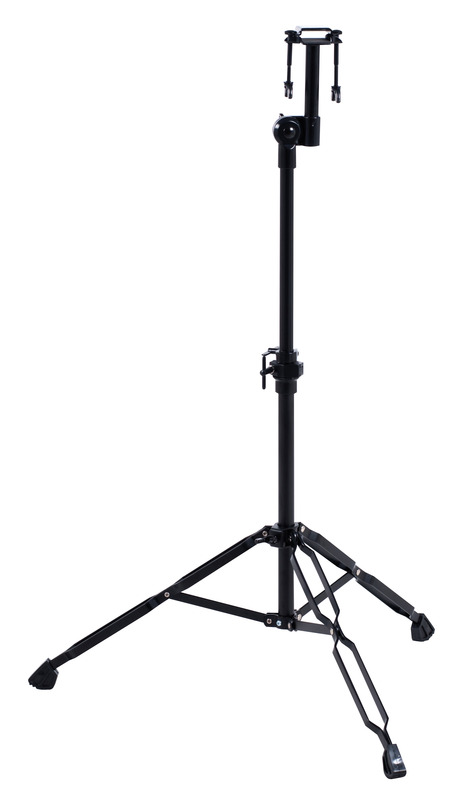 Gon Bops Fiesta series stands offer excellent quality and durability at a smart price.